You are going to play some Ninjago. Choose your character and stay inside the ring. 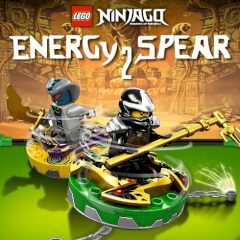 Have you tried Ninjago game where you need to spin around and push the opponent with a mighty spear? Stay inside the ring and push the enemy outside it to win the level.